Here's a great excuse to play with your food—and learn some math while you're at it. We've all seen a hexaflexagon folded out of paper, but how about a burrito? Vi Hart, a "mathmusician" over at the Khan Academy, came up with the Flex Mex, a burrito folded into a hexaflexagon with all the toppings inside. 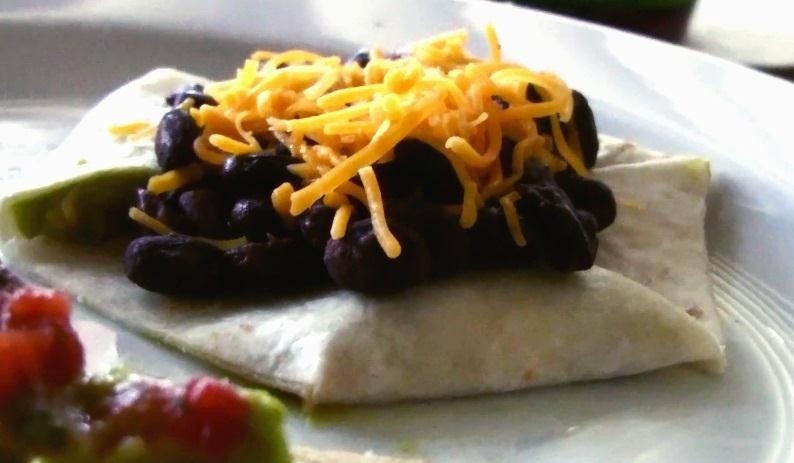 The spreadable ingredients (guacamole, sour cream and salsa) go inside the folds, then it's topped with beans and cheese. If you've ever made an Origami hexaflexagon, the process is pretty much the same, just a lot messier. Check out Vi's video to see how to make your own.